Dheai Ilsaaid is a general Oriental practitioner and author who has trained extensively in acupuncture, Reiki, massage, iridology, cranial sacral manipulation and many more healing methodologies. He treats children under the age of fifteen for free. Children must be accompanied by an adult at all times. The best way to contact him is to call him on 086 077 7700. 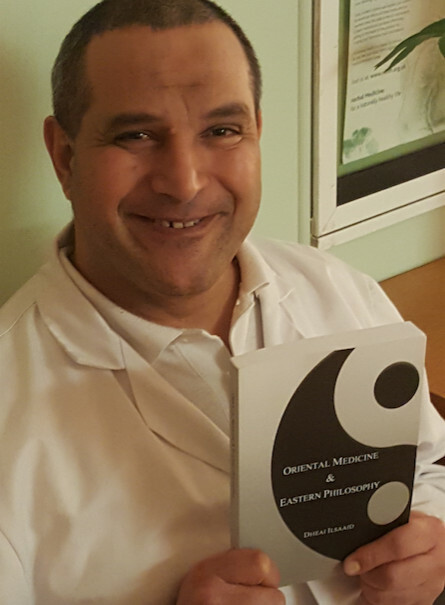 I met with Dheai to discuss the differences between Eastern and Western forms of medical treatment, how he approaches his healing sessions, and his new book, ‘Oriental Medicine & Eastern Philosophy’. Dheai treats a wide range of both mental and physical ailments such as insomnia, depression, respiratory problems, epilepsy, arthritis, infertility, high blood pressure and diabetes. 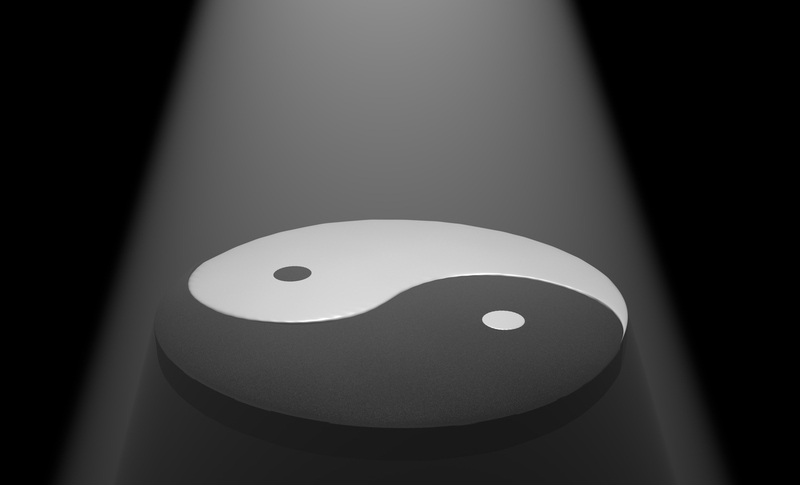 Dheai uses many techniques to assess his clients’ ailments, based on the philosophies of yin and yang and the five elements. These techniques include facial diagnosis, tongue diagnosis and pulse diagnosis. He may also recommend treatments for the subconscious mind, including neurolinguistic programming techniques, positive affirmations, mindfulness, meditation, dream interpretation and hypnosis. Dheai believes in treating each client as an individual, rather than assuming that every person who comes to his clinic with a similar complaint must have an identical cause behind that complaint. During our conversation, he offered a simple example of three people coming to him with a headache. One client may have developed a headache because of suppressed anger, another could be dealing with suppressed jealousy, while the third client’s headache might be caused by a poor sleeping pattern. Bearing this in mind, when Dheai diagnoses a client, he uses a range of indicators to determine their health issues, then selects the best treatment for that specific individual. These treatments can include nutritional advice, a course of acupuncture treatments, exercises to improve postural alignment, or specific types of physical movements that retrain the subconscious mind. Dheai is enthusiastic and passionate about spreading his knowledge about health to as many people as possible. He treats children under the age of fifteen for free. Children must be accompanied by an adult guardian when they visit his clinic. Dheai practices in Waterford, Templemore and Dublin. He also runs his own Private College of Acupuncture and Oriental Complementary Medicine. The best way to contact Dheai is to call him on 086 077 7700. His website is generalorientalpractitioner.com and his Facebook page is East-West Oriental Clinic.